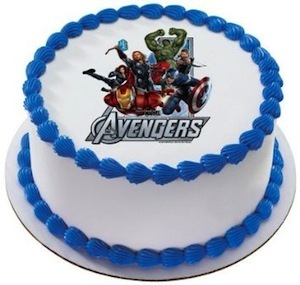 The Avengers (Iron Man, Captain America, Hulk, Thor, Black Widow and Hawkeye) gathered to conquer Loki and his army Destruction, in his quest to destroy the earth. 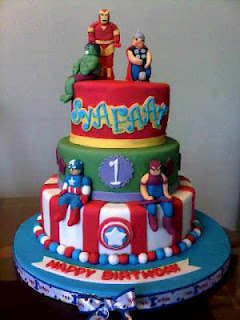 These superheroes together In response to a disaster, protect the community and most importantly, survive. 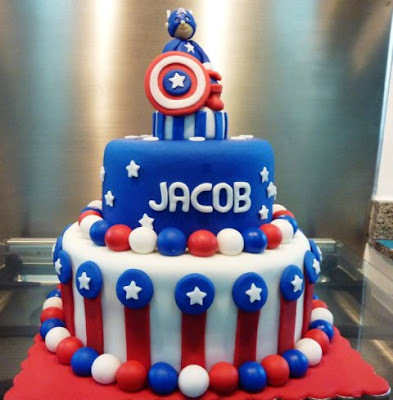 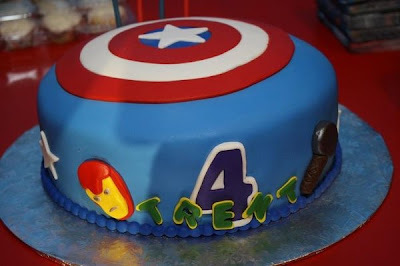 If your little boy has watched the new Avengers movie and fallen in love with the Super Heroes, chances are he will be begging you for some avengers super heroes birthday cakes.